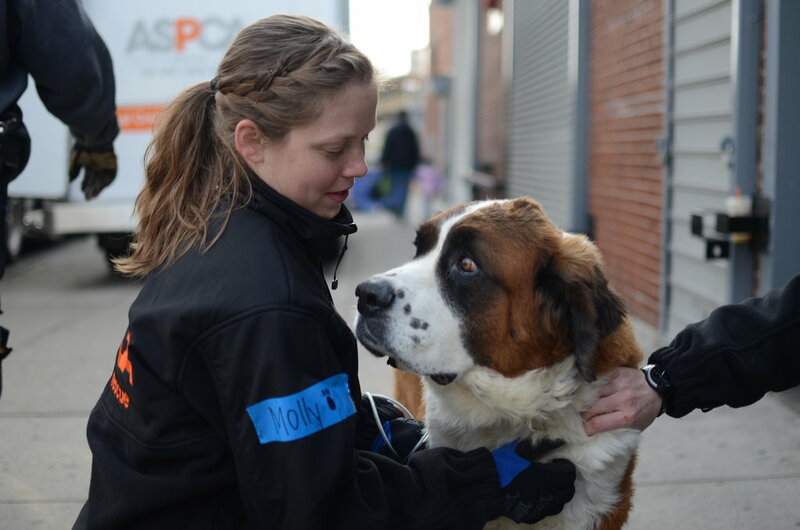 Helping homeless animals find forever homes is one of the ASPCA's top priorities. While we are making a difference, the sad fact is that every year more than 7 million animals enter shelters nationwide and almost 3 million don't make it out. Come to Their Rescue is a campaign dedicated to changing this situation by raising awareness and action on behalf of these animals in need. Every year more than 7 million animals enter shelters nationwide and almost 3 million, those who are not adopted, don't make it out. Come to Their Rescue aims to raise awareness and funds for the ASPCA, the first humane organization to be granted legal authority to investigate and make arrests for crimes against animals, to continue to provide local and national leadership in three key areas: caring for pet parents and pets, serving victims of animal cruelty and providing positive outcomes for at-risk animals . 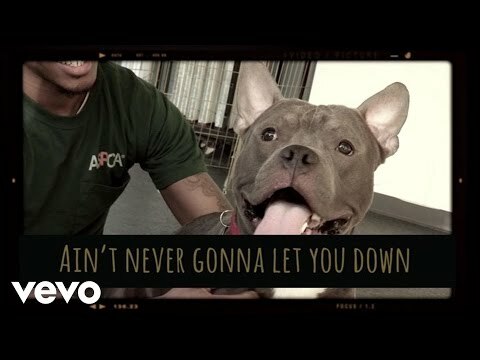 The ASPCA is dedicated to changing the pet homelessness situation by improving the lives of abused animals and providing positive outcomes for at-risk shelter animals. In order to make a significant impact in raising awareness and support, we are inviting people like you, in neighborhoods like yours, all across the country to Come to Their Rescue. Our goal is to form a "Rescue Squad" large enough to represent each of the 3 million at-risk animals in the US. 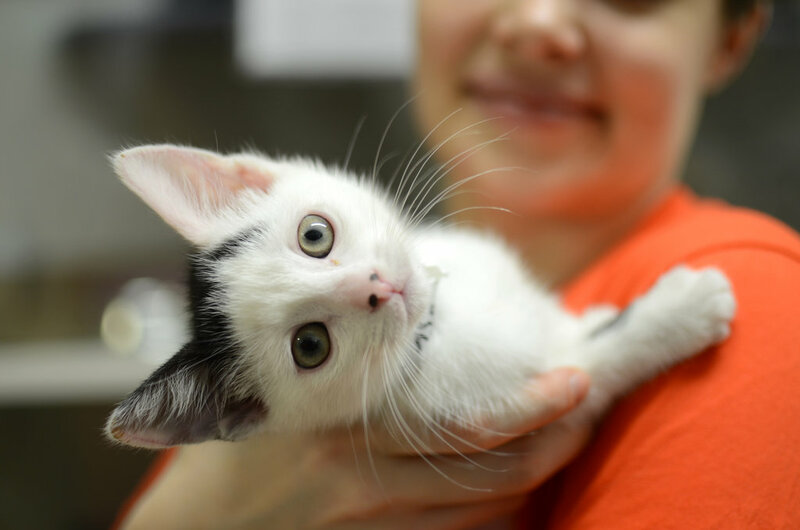 ASPCA & Animal Planet's "R.O.A.R To Their Rescue"
Your gift can help five cats and five dogs get adopted into loving homes. Your gift can help five dogs and five cats receive vaccinations and spay/neuter surgery.